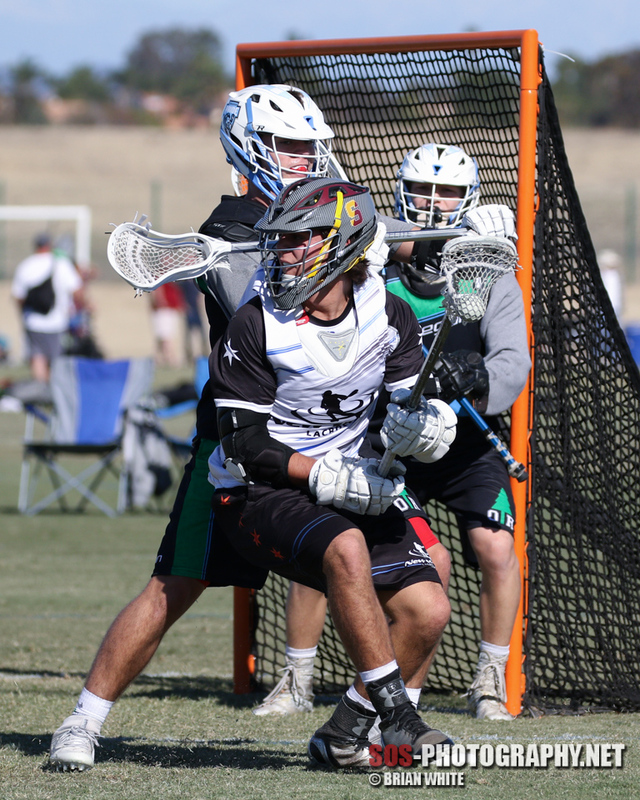 3d Lacrosse presented the 3rd annual Oceanside Hustle Lacrosse Tournament this past weekend. 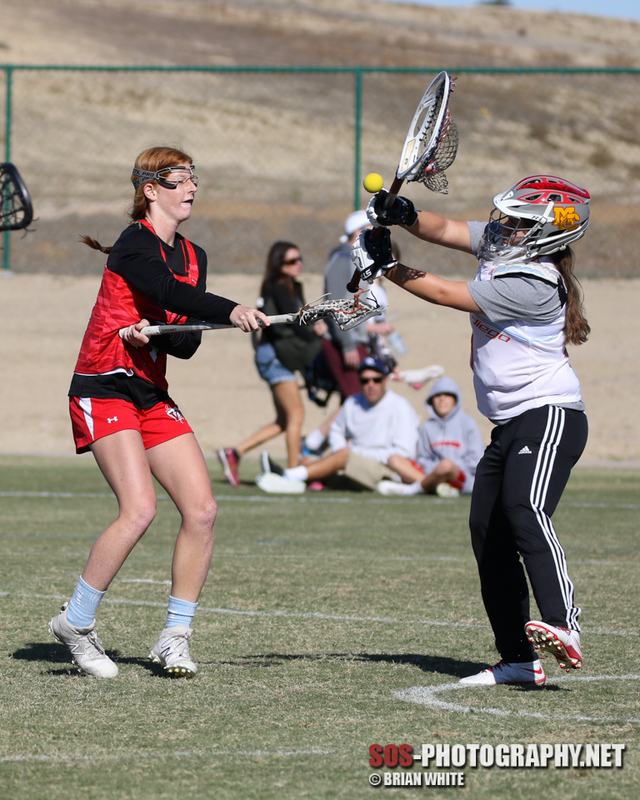 The two day event was held at the SoCal Sports Complex in Oceanside, CA. 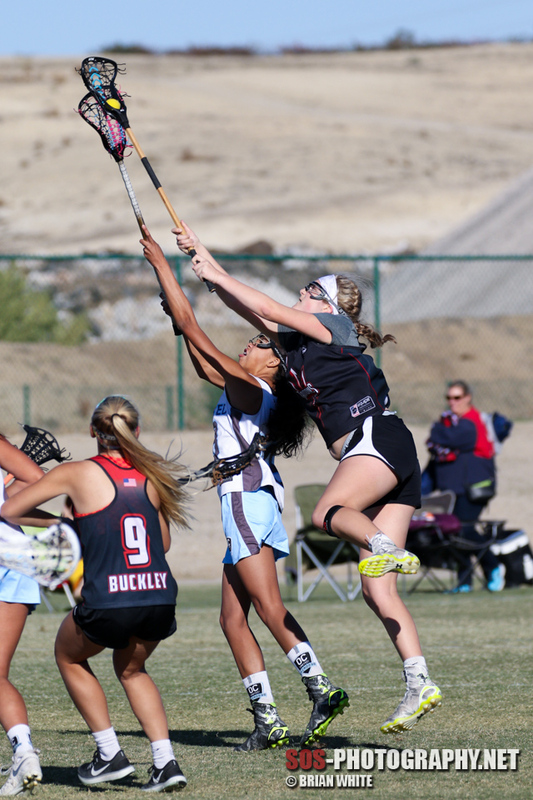 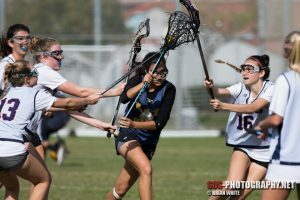 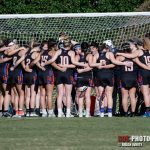 The tournament featured some of the top boys and girls lacrosse teams in the area and attracted coaches from across the country. 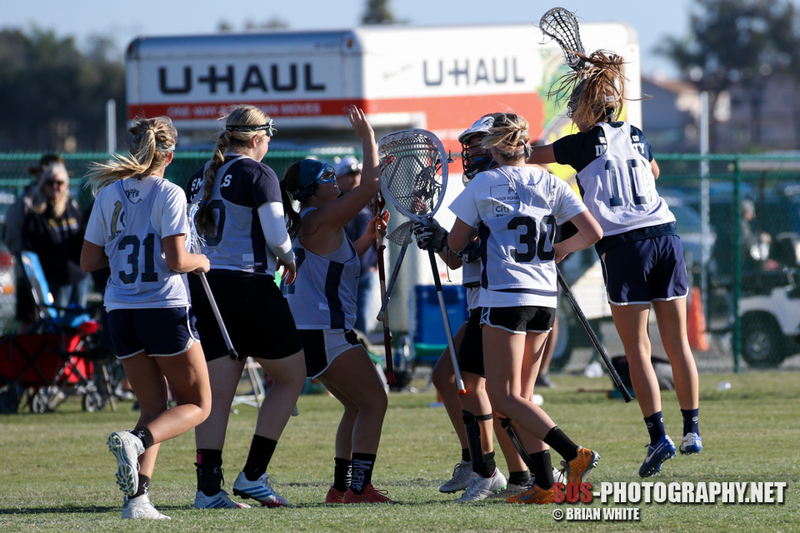 For a scoring recap of each game and the official results, visit 3d Lacrosse. 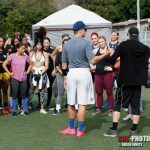 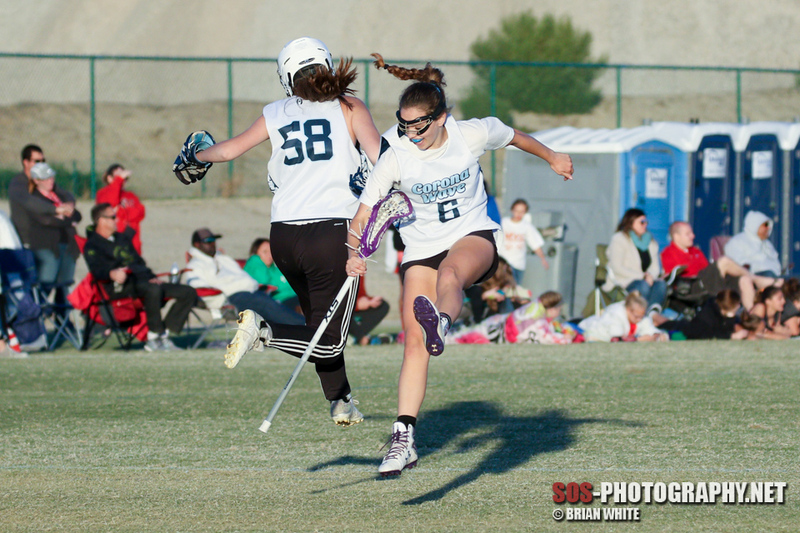 Below are a few photos from Saturday’s action. 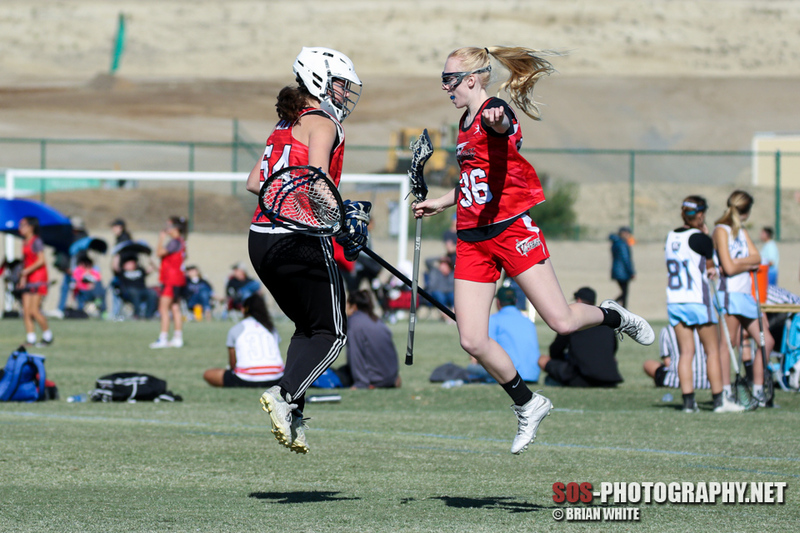 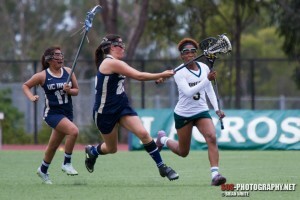 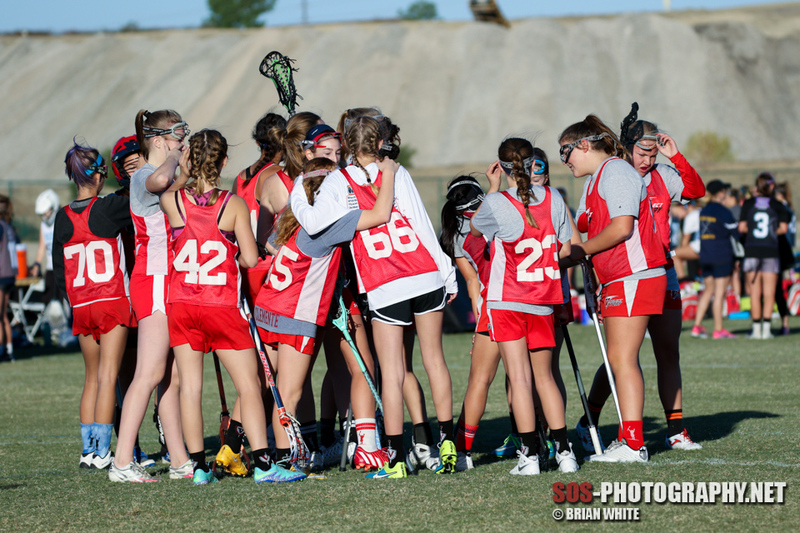 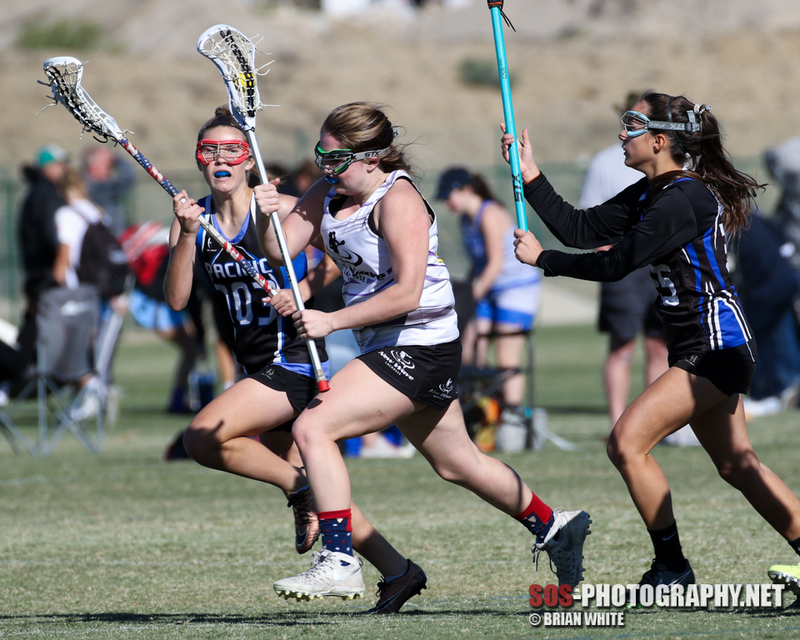 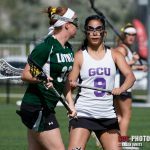 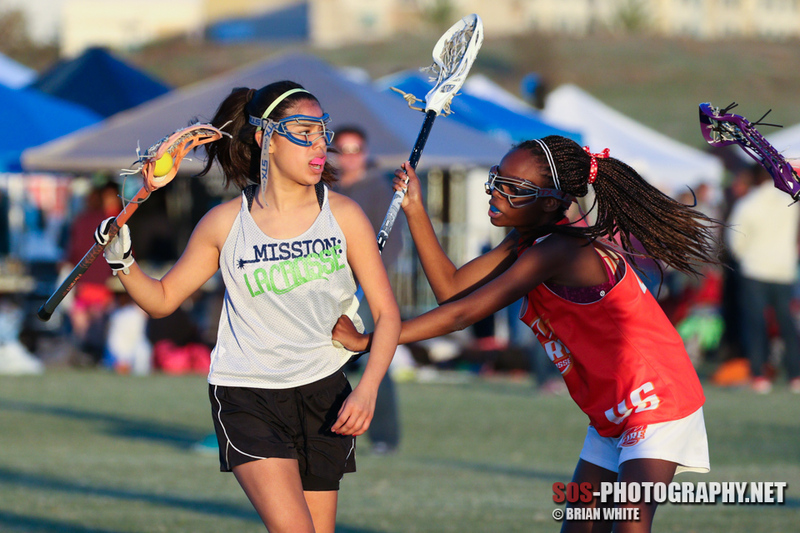 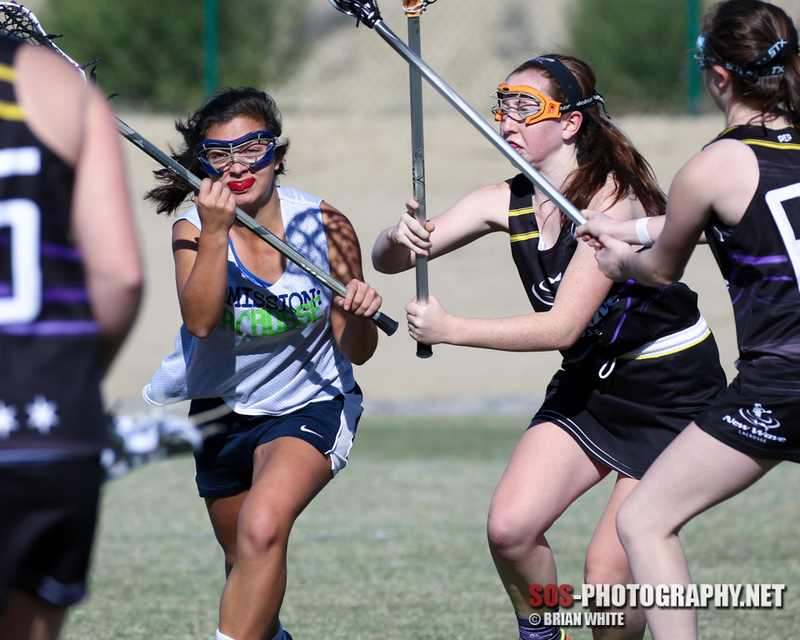 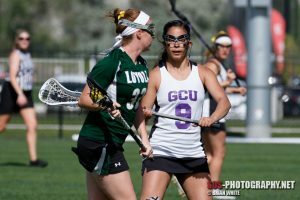 For the full gallery, visit http://photos.sos-photography.net/Sports/Lacrosse/2016-Oceanside-Hustle.